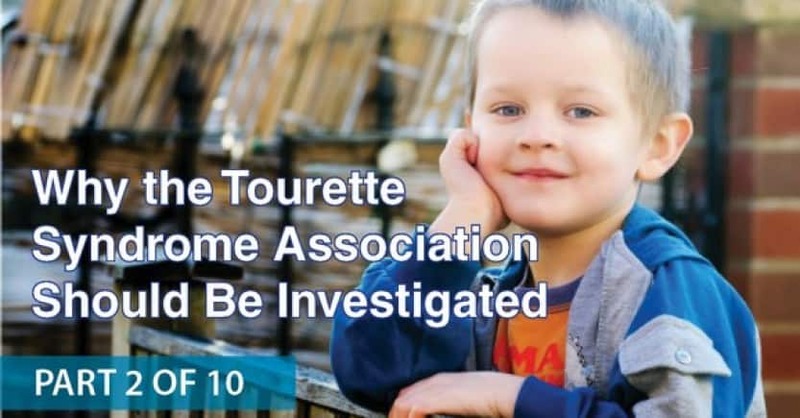 After Part 1 in this series was posted on our website, we heard from a number of people who wondered why we are taking aim at the national Tourette Syndrome Association/Tourette Association of America (TSA/TAA) when the organization does good work. The reason we’re doing this? Because no matter how much hand-holding, support, and education takes place, until Tourette syndrome symptoms can be safely and effectively treated, suffering continues. No stone should be left unturned in the search for the answers to this disorder, wherever that search may lead. To date, major clues in this search have been ignored by the TSA/TAA, and their literature about alternatives to drugs suggests they give more attention to warning people about trying nondrug options than they do to to exploring them. We have copies of what the TSA/TAA has said in this connection in past newsletters and on their current website as evidence of this, and that’s only part of the story. See our first article in this series here. 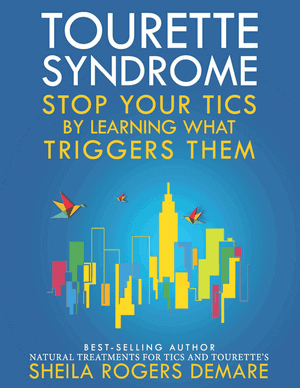 To date, our organization’s main focus for Tourette syndrome has been on concepts such as diet, nutrition, the gut-brain connection, the immune system and allergy, underlying infections, and the role of environmental toxins. These are not far out, woo-woo topics. 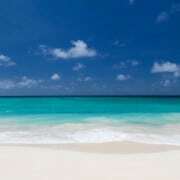 They are areas that receive considerable attention for many other medical conditions. 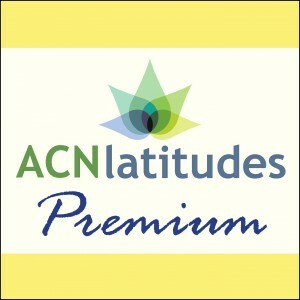 At the same time, ACN has always welcomed reports on anything that helps. Just as there can be many causes for headaches, there can be many causes for tics. We use the term Comprehensive in our group’s name because a number of approaches may be helpful to a given person. It is no secret that conventional drug therapy for Tourettes is far from satisfactory in both effectiveness and safety. If there were miracle drugs that stopped tics and related symptoms, while also being safe for children and adults, we would be the first to stand and applaud. But since they are not, and when potential avenues for better approaches are ignored, blocked, and kept from the public, an investigation is warranted. Well, the “inception” of TSA was 1972. Forty two years ago people were alerting the organization to the successful use of integrative therapies, without drugs. Yet medications with frightening side-effects are still routinely prescribed to children with Tourette syndrome and few other avenues have been explored. The flyer was written by Ruth Bruun, MD, who was chairman of the TSA medical committee at the time. It is even-handed, addressing difficulties in assessing natural therapies, admitting problems with the standard medications, and sharing the types of successful non-drug approaches reported. Some direct quotes from families and doctors are included. Unfortunately, this straight-forward approach to the issue did not continue as future decades came and went. To our knowledge, Dr.Brunn’s flyer is no longer available, but we will share excerpts in our next article in this series. 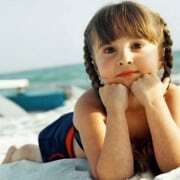 A child with who was six years old when the TSA began is now 48. No matter how the TSA may scramble at this point to appear more open-minded, they will not be able to erase the failure to act over all this time. And let me point out that is it not sufficient to have comments about alternative approaches buried in the TSA’s literature or in their newsletter archives that most physicians and families will never see. What matters is the main message that is received by busy practitioners, desperate parents, the media and the public. 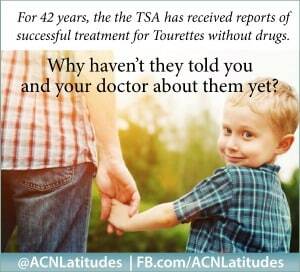 Our upcoming articles will expose the TSA’s bias against natural and integrative therapies. Thank you, RMW. Let’s hope people start listening. Our organization is not against conventional medications in general. 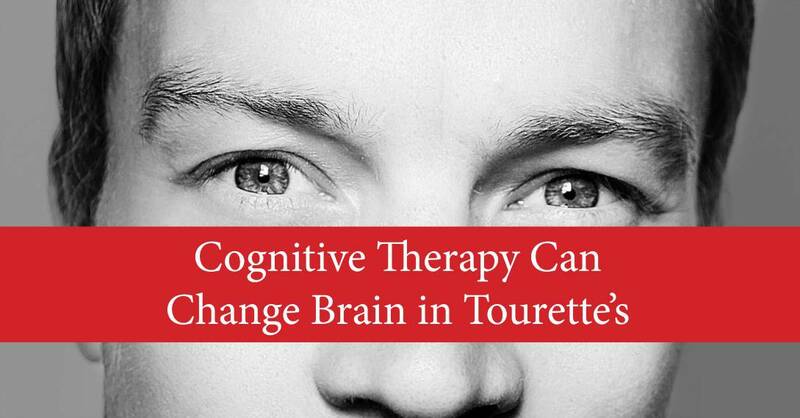 But for Tourettes, the strong drugs often prescribed–which were really designed with other medical conditions and have been adopted for use in TS–should be a last resort because as you say, they can be harmful. It’s not always easy to pursue “another way,” and professional help is often needed as some cases can be quite complex. At least families should be fully informed of choices. “Just as there can be many causes for headaches, there can be many causes for tics.” So true! I know that for my own family, I don’t want to leave any stones unturned and will not be content with hearing that it’s OK when symptoms wax and wane. That’s the usual advice, sad but true. Hopefully things will turn around with voices from people like you. Thanks, Mary. For me the alternatives have always been the most successful. They either help or not and you try something else without all the side effects of the drugs. Thanks for your work. Appreciate the feedback, DER. I’m glad you’ve found approaches that help you. And good point–try one thing and then another to get the right fit, without the side effects. An investigation will never happen. The best approach is to start a competing organization and attempt to have the donors to TSA starting donating to the new group. That’s a good suggestion, Dr. Shaw. I’ll finish laying out the situation, and then we can focus on that. Thank you! Your list of upcoming articles on the topic looks good! Certainly a lot of things to bring out of the darkness and into the light. Trying to get TSA donors to donate here would be an amazing thing! Would love to see that happen. Let us know how we can help. We’ve got your back and believe in your efforts. Thank you for the offer to help, ML. We have some major needs, like help with fundraising and grant writing. But we also need a lot of help with social media. We just started our Facebook, Twitter etc and would love it if people could help us promote those. It’s not my forte (don’t know enough!) and I also don’t have time. We are open to suggestions from everyone on how to move this effort forward. I love you saying you’ve “got my back.” Made my day, ML. My thoughts…(deep sigh). The phenomenon you are describing, Sheila, is being played out over and over in multitudinous fields, in so many “expert” associations and agencies that people rely on. My first advice to readers—don’t automatically assume any expert group is truly expert, or more pointedly, that any expert group is operating without conflicts of interest. Sooooo many are, over time, cozied in with related industries who rely on certain “truths” to the exclusion of others. Those “truths” invariably keep the stream of money flowing for them, at the expense of the very people and causes they are supposed to serve. It’s a hard reality. But it’s so. It is so very so. TSA may do some good, but it sounds like they are doing a lot of ungood along the way by closing themselves to other possibilities (which invariably leads to besmirching other “outside”researchers). Same thing with the American Cancer Society (and unfortunately, many of our federal agencies). 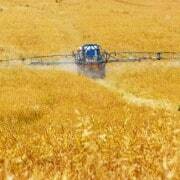 Prevention and environmental approaches just aren’t lucrative like drugs and expensive therapies are. Why research prevention or solving the problems naturally when you and the pharmaceuticals, etc., can keep a good thing going. Pink ribbons, whoopdidoo, but don’t look at environmental causes that might lead to a dent in some industry’s bottom line. It’s cynical, but it happens. All too often, it happens. Something quirky in the human wiring. Good people slowly transform into the “three monkeys” who will not see anything, will not hear anything, and will not say anything that disturbs the company line, or bites the hand that feeds. Their truthiness bounces around in a hall of mirrors. They get their approval by staying a well-behaved part of that group. How do they sleep at night? Apparently very well. Marne, I shared your comment in an article last week. Funny you mentioned the three monkeys — I often think of that when the TSA tries to control our message. Loved your comment about truthiness. Ha. Thanks for your thoughtful reply. It is my understanding that cause of tourettes is genetic. The cure is to find the missing genes and replace them in the genome with the correct gene. This has been done with mice and is now being done experimentally with humans. Very soon this will be a common practice.